There is no denying that President Trump's presidency has not created lukewarm responses from anyone in Florida or Palm Beach County. In fact, there seems to be a clear division between those individuals who support Trump ardently, and those who are vocally opposing him. However, politicians and people interested in politics are not the only ones who are having difficulty coming to terms with the Trump presidency and his views and actions. Not surprisingly, married couples are now more than ever feuding over politics and over Trump's presidential policies and actions. These arguments over Trump's presidency views and actions are increasing the divorce rate. A recent study conducted by Wakefield Research, located in Arlington, Virginia, found that one in ten couples, whether married or unmarried, had terminated their relationship/marriages due to disagreements over the presidential politics. Even more shocking, millennial couples had ended their relationships far more frequently (22 percent of the time). 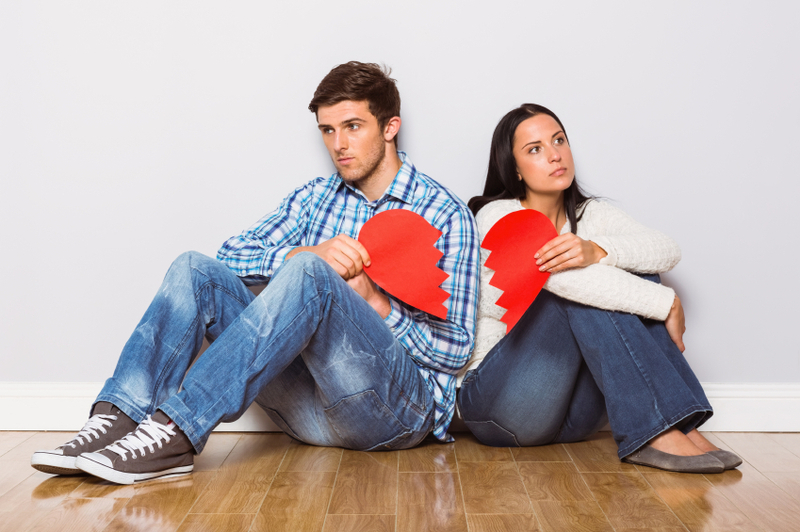 According to the results of the study, 22 percent of Americans know a couple whose relationship has been negatively affected by Trump's election and subsequent political actions. An example of a divorce caused by Trump politics has recently occurred in Palm Beach County, Florida. Lynn Aronberg, the wife of Palm Beach County state attorney Dave Aronberg, recently filed for divorce. Lynn Aronberg stated that she is "a staunch Republican and supporter of President Trump," while her husband is not. She believes that fact led her to feel "increasingly isolated in the marriage". The couple publicly stated that they are divorcing amicably. Even though they may be divorcing amicably, the acrimony that occurred over their disagreement of President Trump contributed to their divorce. The Aronbergs were married for two years. Perhaps their divorce might have been avoided had they taken more time to explore their political likes and dislikes. Nevertheless, politics can be a divisive issue. However, your marriage may stand a better chance of survival, if the political views of your fiancé/spouse to be are similar to your own. Board Certified Marital and Family Law Attorney Charles D. Jamieson understands that divorce is an extremely sensitive and important issue. Thanks to extensive experience and a focus on open communication, Attorney Jamieson adeptly addresses the complex issues surrounding divorce while delivering excellent personal service. 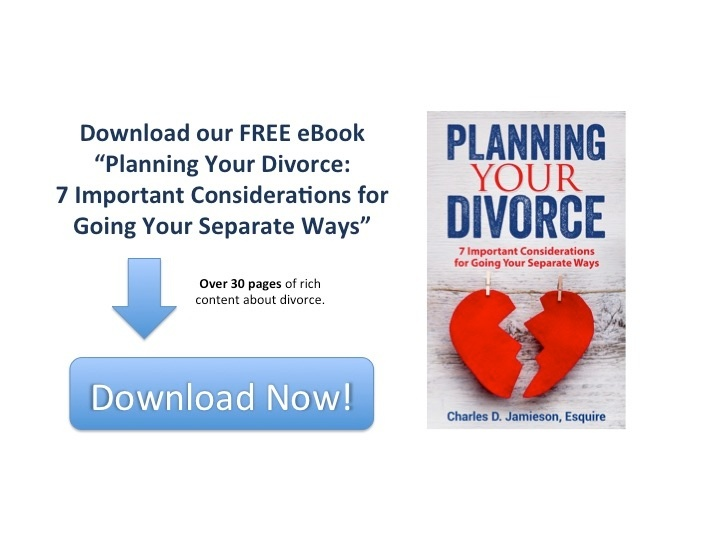 To discuss your potential divorce or pending divorce, please contact The Law Firm of Charles D. Jamieson, P.A. online or call 561-478-0312 to schedule a consultation.